Dr. Ali Mirza Al-Qayem has graduated from Arabian Gulf University and has over 22 years of experience in surgical practice. He has been trained in Bahrain, the United Kingdom and Japan and is a fellow member the Royal College of Surgeons, member of the Bahrain Licensure Committee, member of the Training Committee at the department of surgery, member of Ministry of Health’s Secondary Care Research Committee and outpatient improving committee at Salmaniya Medical Complex. 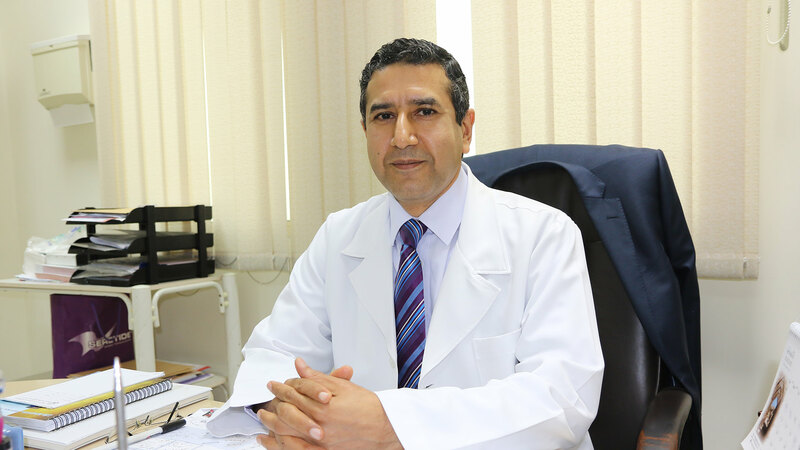 Dr. Ali Mirza Al-Qayem is also an associate member of the Association of Coloproctology of United Kingdom and Ireland and Bahrain Cancer Society.